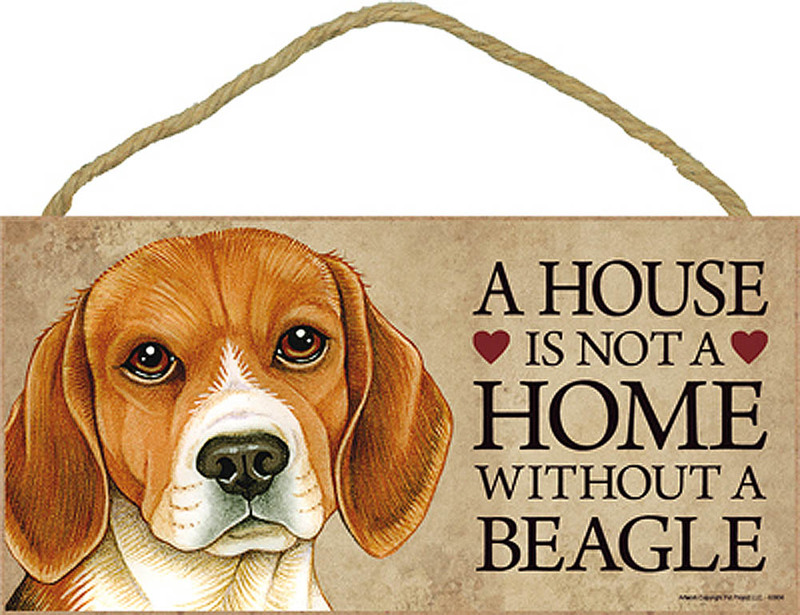 These Beagle dog bags have so many uses! Use them as a coin bag, makeup bag, or travel bag for your toiletries. The fully lined interior resists stains, keeping the exterior of your bag looking new. 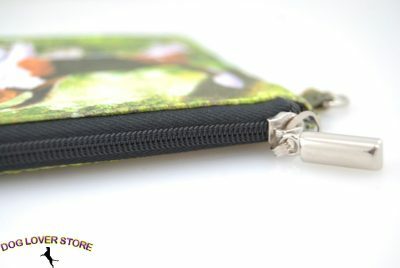 Measuring 4″x6″ these pouches come with a zipper to keep your credit cards and money safe. 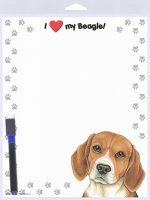 Each bag is printed on both sides with a beautiful image of your favorite dog breed. 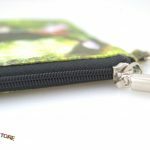 The d-ring loop allows you to attach your keys to the pouch or hook the pouch into your purse.